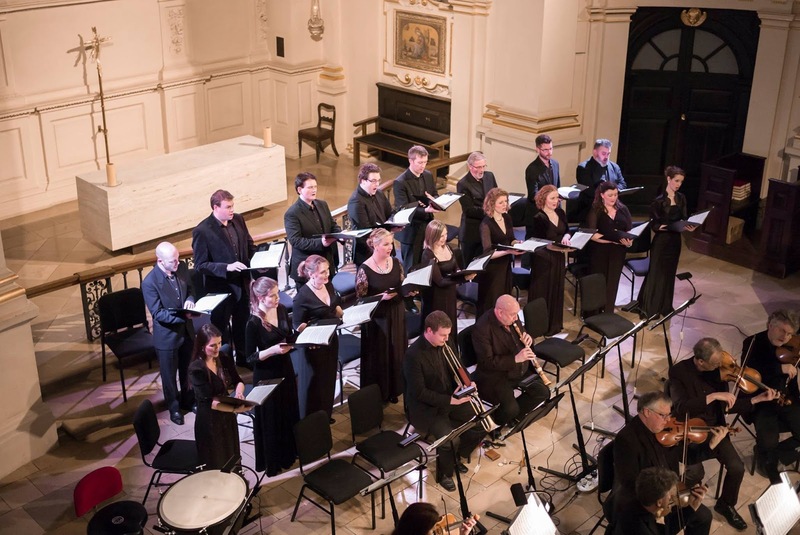 On Tuesday the 23rd February 2016, the choir 'Sonoro' gave a performance of a programme entitled 'Baroque Masterpieces' at St. Martin-in-the-Fields in London. The programme showcased the vibrant sonority of this new professional choir with performances of Handel's 'Zadok the Priest', Vivaldi's 'Gloria' and Bach's 'Magnificat in D'. The Sonoro Baroque Ensemble, led by Simon Standage also performed the Sinfonia from Solomon, known as the 'Arrival of the Queen of Sheba' and the choir gave a controlled and emotive encore in a different style - 'Hail Gladdening Light' by Charles Wood. I had the great pleasure of playing first trumpet, with William Russell on 2nd, Gareth Hoddinott on 3rd and Keith Price on Timpani. 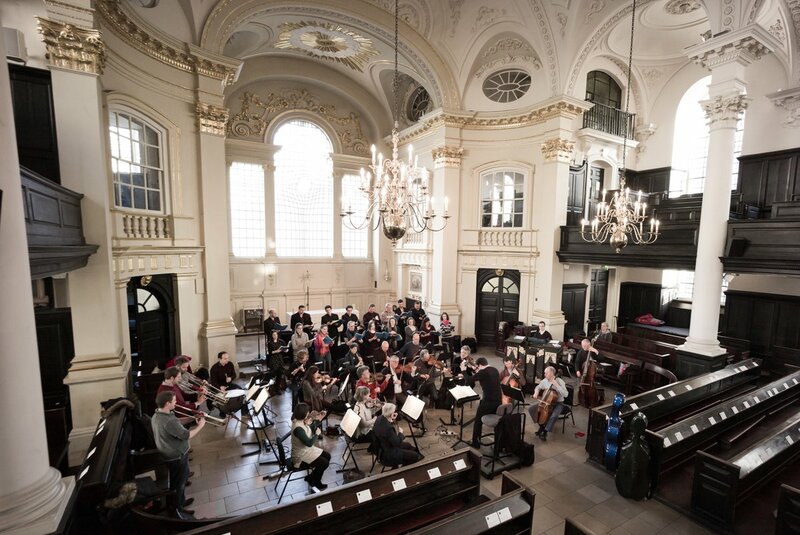 The newly-formed choir and orchestra was directed by Neil Ferris and the candlelit church of St. Martin-in-the-Fields housed a very large and appreciative audience. The occasion was well-documented by photographers and reviewers and the choir displayed a presence on social media throughout the day.